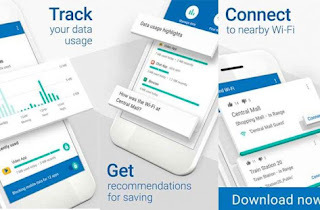 Alphabet's Google introduced an app on Wednesday designed to help Android smartphone users stay under the limits of pricey mobile data packages in developing countries. It's now available to download via Google Play. Datally, the new service, lists data consumption by app and enables users to shut off data transmissions by apps of their choosing, Google group product manager Josh Woodward told Reuters in an interview. It also provides a directory of nearby Wi-Fi networks that includes user commentary on their quality. Somememe Datally functionality is available within the settings pages of Android smartphones, but Woodward said he expects the specialised app will make it easier to understand the options. During testing of Datally, app developers inside and outside Google initially expressed concern about the effects of users limiting their services' data access, Woodward said. But they warmed to the idea as they saw that users welcomed data consumption by "apps they really like," Woodward said. "The visibility gives users more confidence to use those apps." 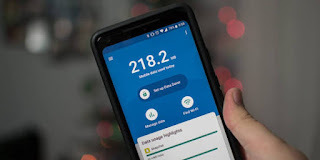 Talking about the new app, Caesar Sengupta, Vice President, Next Billion Users, Google, in a blogpost said, "Mobile data is expensive for many people around the world. And what's worse, it's hard to figure out where it all goes. That's why we built Datally, an app that helps you to control, save more and do more with your data. 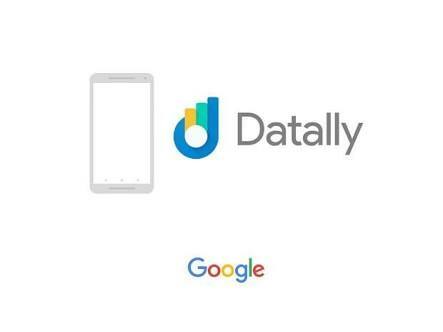 We've been testing Datally in the Philippines for the past few months, and people are saving up to 30 percent on their data."